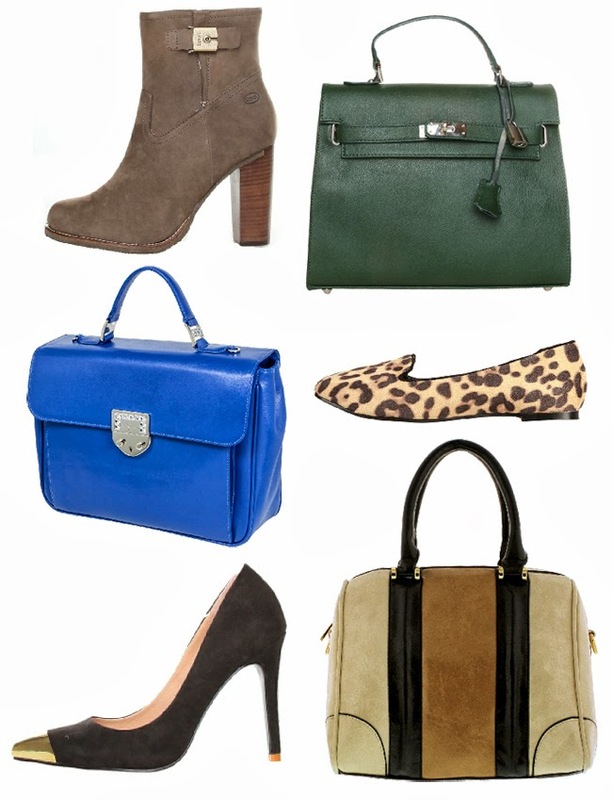 This season I am lusting after higher end bags & shoes that will take my closet basics to the next level. How amazing would these pairings be with your Fall foundation pieces? I found all of these items on Nyopoly, a new to me shopping site that I can't wait to share with you! Nyopoly is fashion on your terms. With Nyopoly, you name your price on current season, in style, totally drool worthy designer pieces & shipping is always free. You can name your own price on designer goods from brands like Anne Klein, Versace, Melie Bianco... even Gucci & more. No more falling in love with a designer item & being unable to purchase because of le budget. Even better, with Nyopoly you can earn 20% cash back on every purchase. It's quick, free, only takes an email, & you can do it here. Happy shopping & I hope everyone has a fabulous weekend! Very cool! I signed up and got my free credit, thanks Jess! I'll be looking into this for sure. That green bag is amazing! Thanks for sharing! I loooooove that emerald green bag - the color and the structure are both beautiful! I love that hunter green bag!